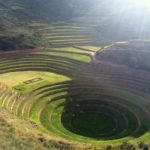 Join us in Peru June 11th-15th for a 5 day Conscious Dance Retreat. 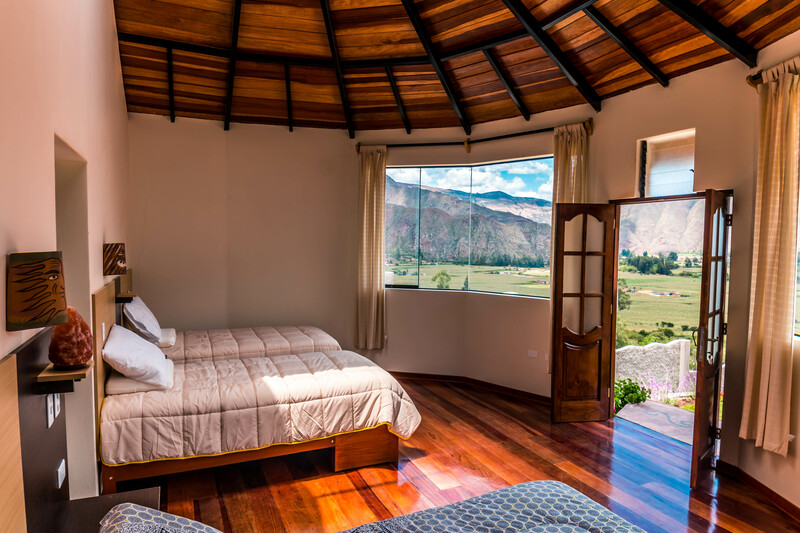 We will be nestled in the Sacred Valley of Peru at the Samadhi Sacred Vally Retreat Centre surrounded by mountain peaks and big sky. 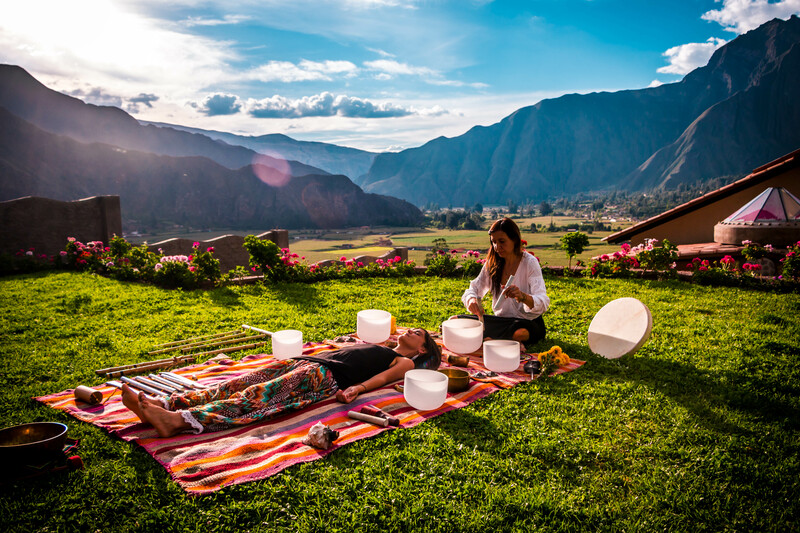 Come experience a deeply embodied spiritual connection to Pacha Mama (Mother Earth) through movement, mediation and ancient culture in this mystical land of the Incas. 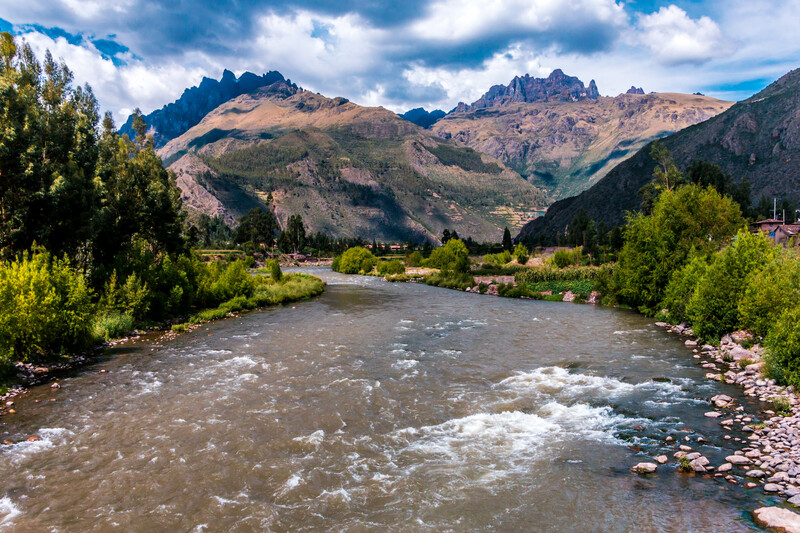 The ancients believed the World to be composed of 5 basic elements – Fire, Water, Air, Earth, Ether. These were considered the critical energy forces that sustained life. Maintaining a balance between these elements was advocated to ensure well-being. Throughout this retreat we will immerse ourselves and explore each element and it’s important in self-discovey, and spiritual development. 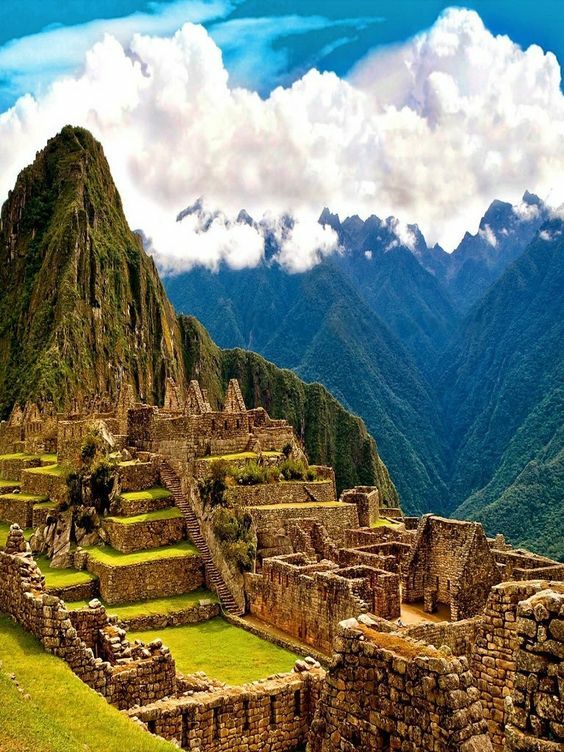 Tours to Machu Picchu need to be booked in advanced, cost is around $400 per person depending on type of travel. 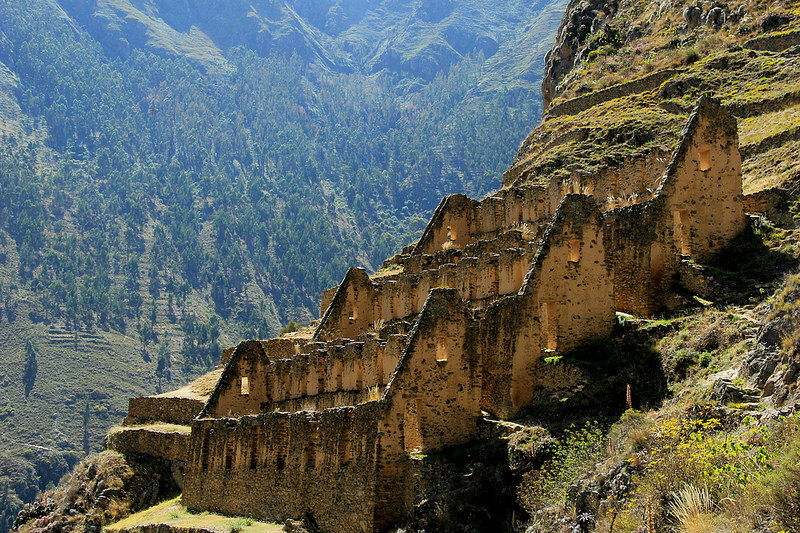 Please inform us if you want to add this on and we will help organize the group with our local tour operator. 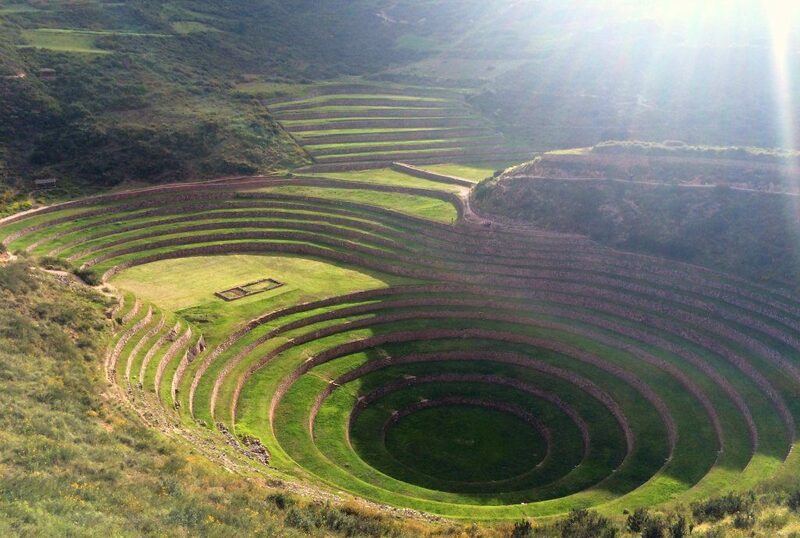 It must be booked well in advance because they only allow a certain number of people each day to Machu Pichhu. (these costs are not included in your retreat fee). 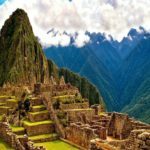 Here is a look at what your visit to Machu Picchu could look like _Machu Picchu Full Day. 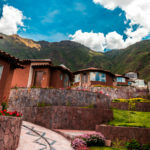 Neaby Samadhi’s Retreat centre it’s easy to find access to ruins such as Saqsayhuaman (Cusco), Coricancha (Cusco), the ruins and market in Pisac, the salt mines of Maras, the hot springs in Lares and Santa Teresa, and the ruins of Ollantaytambo and Machu Picchu. 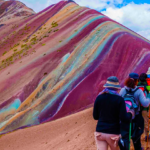 Rainbow Mountain, Inca agricultural planes of Moray, and Pinkuylluna these types of extra activities can be added to your trip and organized once you arrive to Samadhi (these costs are not included in your retreat fee). Tarot Readings, Reiki Healing Treatments, Yoga Therapy and Soul Coaching Session will be available throughout the retreat, please inquire about these in your registration form or when you arrive to the retreat centre. 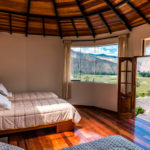 https://www.samadhisacredvalley.com/ Samadhi Sacred Valley Retreat Centre is dedicated to meditation, art, and cultural immersion. 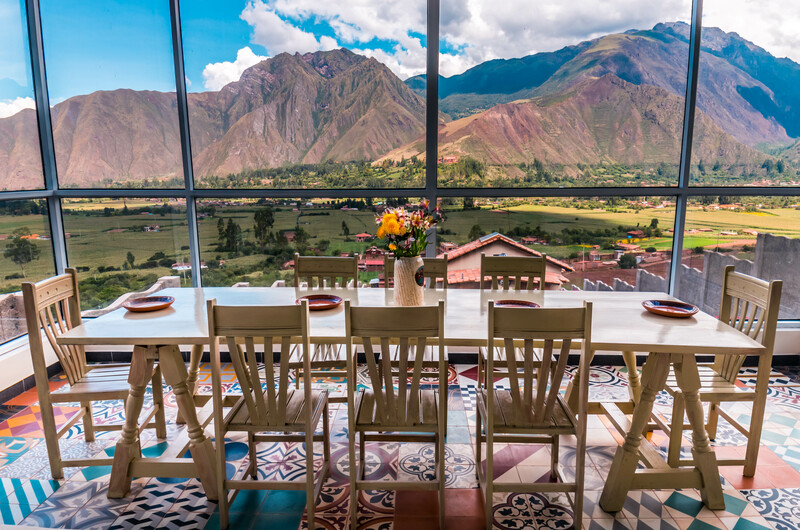 It has a large yoga deck with a dazzling view of the sacred valley, organic garden where you can learn about the qualities of plants that are native to the area. 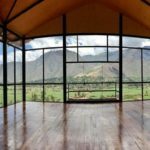 This space is perfect for a week of spiritual immersion. Do I have to participate in everything on the schedule? You do not need to participate in everything; you can pace yourself so that it is the perfect amount of activity for you. We fully support you in doing as much or as little as is right for you in the moment. The schedule gives you a sense of the flow of each day. What if I don’t have a conscious dance practice/yoga practice or don’t do art? 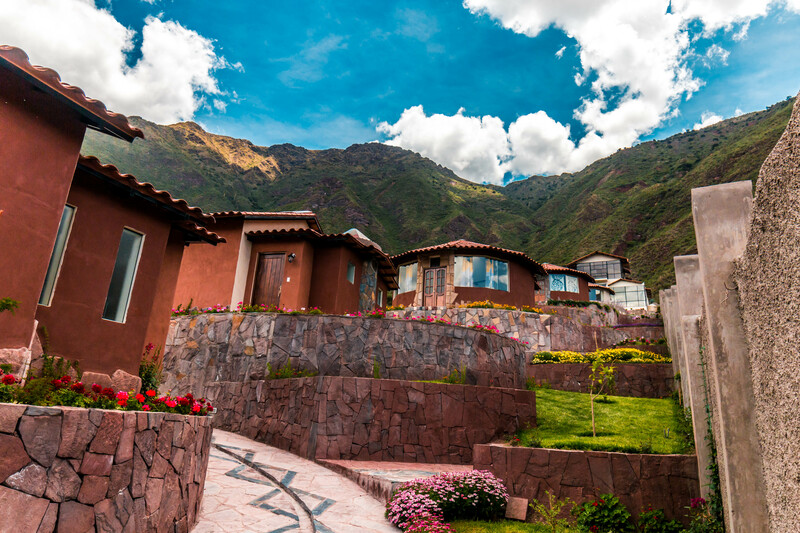 These modalities have been chosen to take you deeper spiritually. 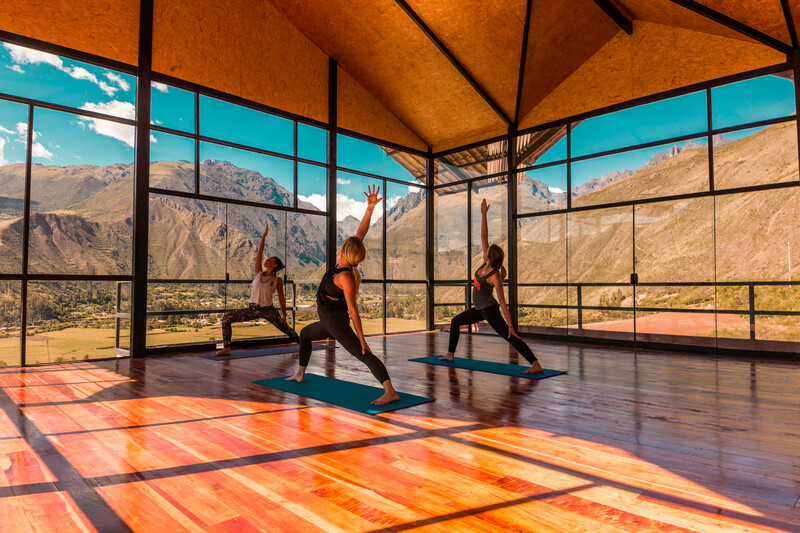 We believe that using, dance, yoga, art and meditation, we can reach higher levels of embodied consciousness. Each activity that will be shared during the retreat, will have multiple options for participation level. You get to decide how deep you want to go. Cancellation Policy: – 3 months prior to experience: Your entire payment will be refunded minus the non-refundable deposit of $200 and a $50 administration fee if you cancel. 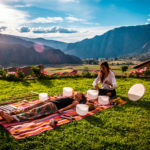 – Payments are not refundable at anytime 3 months before your retreat for any reason including but not limited to bad weather, illness, medical, personal or family emergencies, job/work related emergencies, natural disasters, flight delays or cancellations, change of mind or no-shows. Please get travel insurance in case of any of these emergencies . 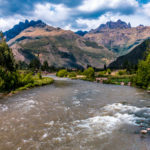 – We reserve the right to cancel retreats with inadequate participant interest, in the unlikely event that WE must cancel the retreat everything paid to us by you, including the deposit, will be refunded. in which case all money paid will be refunded. We however can not be responsible for flights, time off, or any other expense which is why travel insurance is a great idea and mandatory. 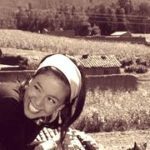 Canadian born to Peruvian parents, Liz has been leading community rituals and conscious dance events since 2012. She has a deep passion for creating transformative, transcendental dance experiences. Her music selection can be described as conscious global grooves. She is also a Holistic Healer and Spiritual Life & Wellness Coach. Teacher and practitioner of yoga, reiki, mediation and expressive arts. 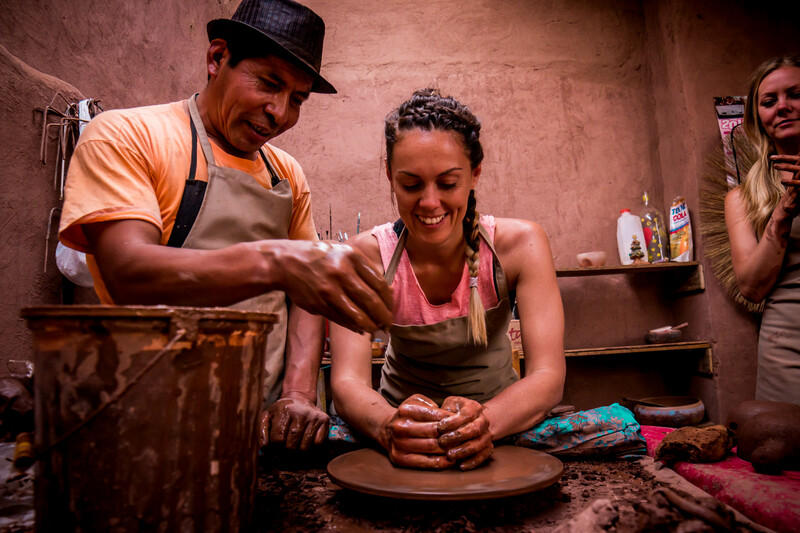 Her mission in life is to create sacred spaces where people can connect deeply to themselves and spirit. Finding deeper levels of self love, empowerment, happiness and health. She is also the founder and creator of Conscious Dance Parties Toronto, resident DJ with Ecstatic Dance Toronto. 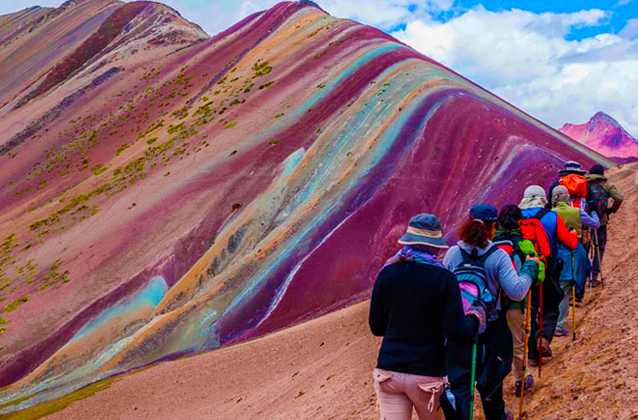 When she is not traveling in Peru, she runs her coaching and healing practice out of The Rocks Store in Toronto, Canada. 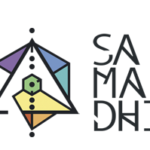 Samadhi Retreat Centre believes that we are the we are wired for a superior conscience. That with healthy practices that work on balancing the mind, body and spirit we can create abundance and liberty for the human kind. 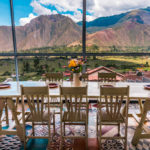 The mission of our centre is to create a space where retreat participants can experience higher levels of consciousness, revolved around yoga, meditation, art and healthy food, in a comfortable, beautiful environment.